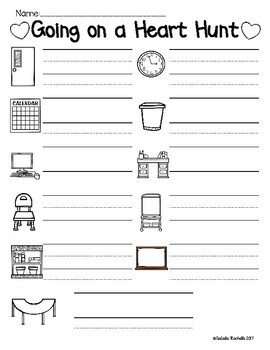 A fun and quick color word activity. 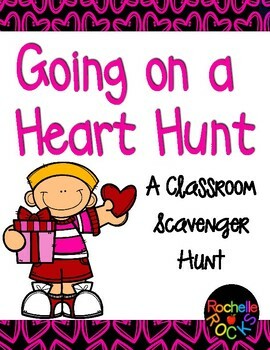 Simply place the colored hearts around your room and let the scavenger hunt begin. 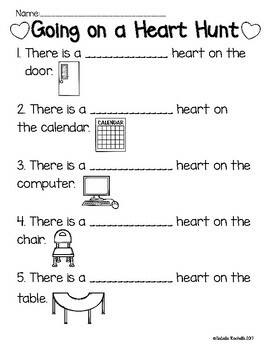 Choose from 2 different worksheets and 3 different print options.